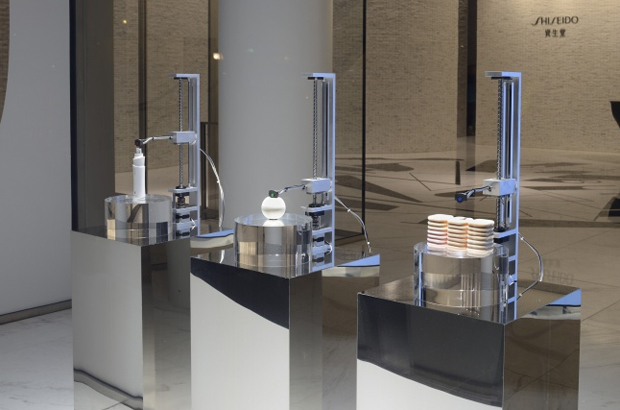 Takram have designed and developed Window-Art Installation Shiseido ‘KANSEI’ Design Lab at Shiseido Ginza Building, 1st April – 30th June 2014. 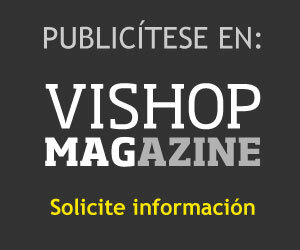 The installation reveals “Haplog” (Haptic Skill Logger) a World’s First Developed Wearable Haptic Sensor System* to communicate the theme Haptic. 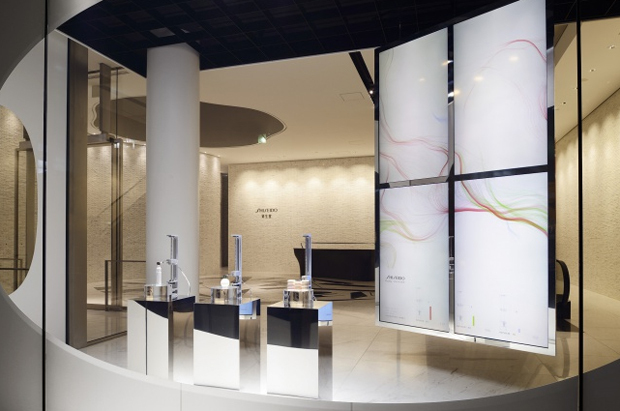 In 2013, Shiseido renewed the head office in Ginza and have opened a corporate communication space at front window to communicate the brand story. 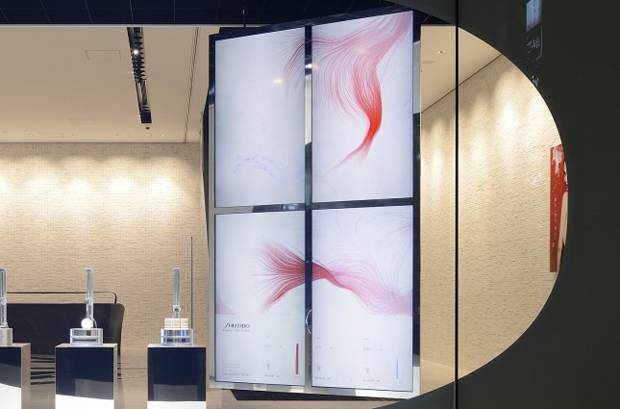 Shiseido will showcase series of window-art installation with a theme Kansei (Sensibility) throughout the year of 2014. 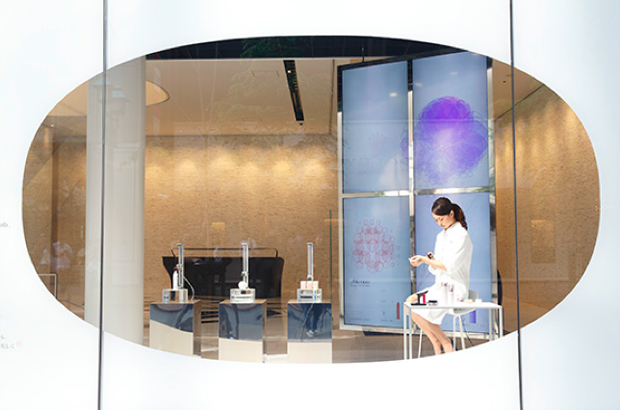 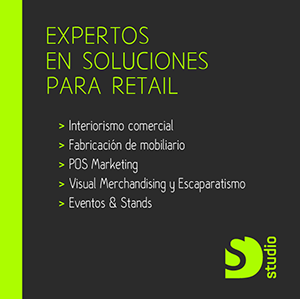 From April to June 2014, with a sub-theme Haptic, the window-art installation reveals the world’s first developed Haptic Sensor System Haplog to visualize brand’s professional techniques and ever lasting challenge in Beauty. 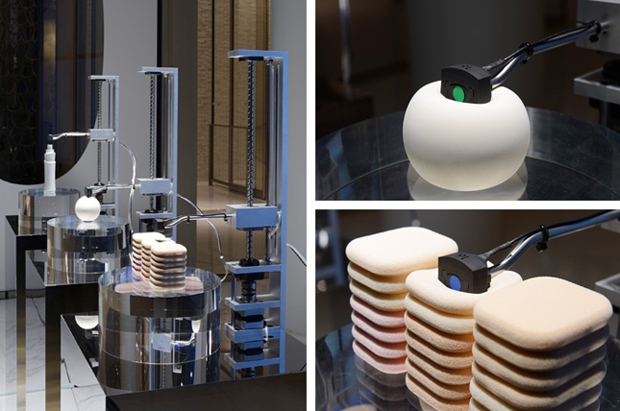 “Haplog Visualizer” will transform the delicate haptic sense into beautiful visual art, “Haplog Machine” can be operated with Haplog to demonstrate haptic senses. 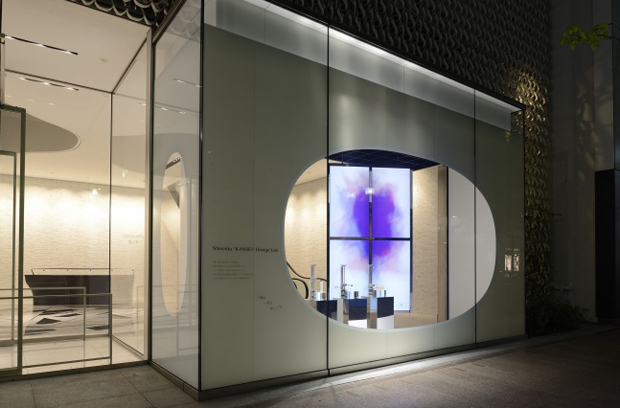 The ‘KANSEI’ design lab is a window-art installation designed by Takram design engineering.